Know more about our river: The Ripoll River! 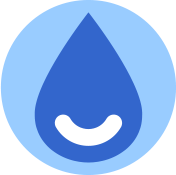 Potable Water Quality, tell us your opinion! Non-Potable water, contracting & exportation, ask for it!